KISOJI is the most mountainous section in Nakasendo, one of the 5 old main trade & travel route(*) in the Edo period (17-19 centuries). 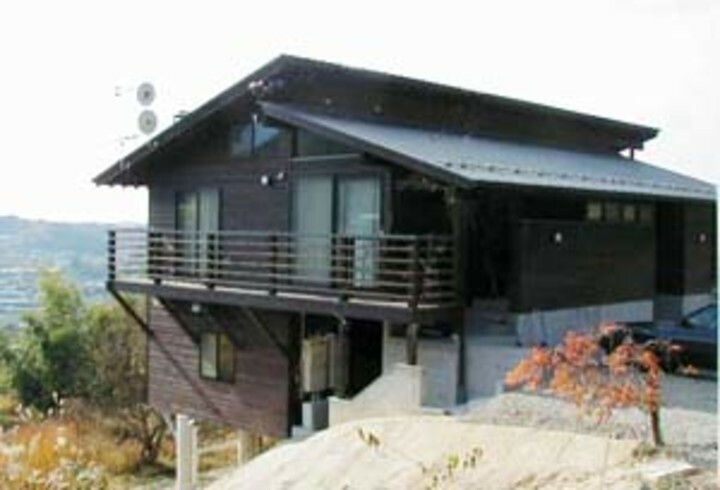 The section lies in the Kiso Valley, between Tsumago-juku in Nagano Prefecture and Magome-juku in Gifu Prefecture --- JUKU means an old posting station. 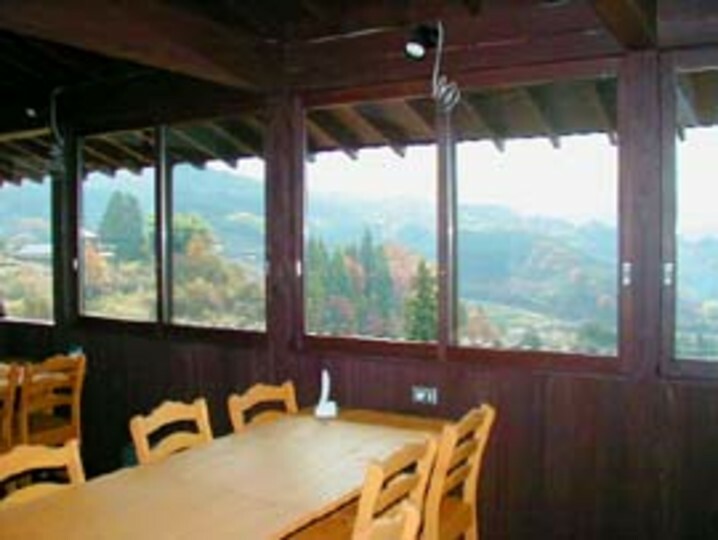 Now it is famous for hiking course with beautiful seasonal flowers and traditional local festivals. FURUSATO means 'hometown'. 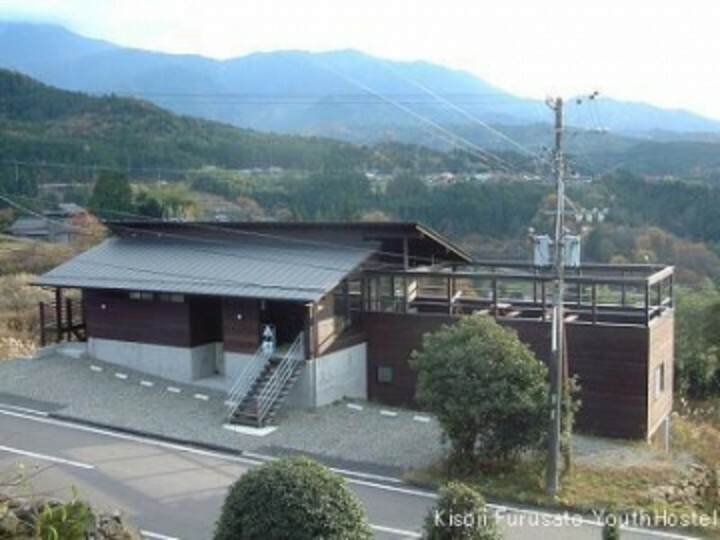 We hope Kosoji Furusato YH will become your second home! *The Edo Five Routes: Tokaido, Nakasendo, Koshu Kaido, Oshu Kaido and Nikko Kaido. 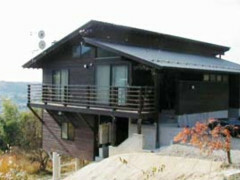 Pic 1,2: YH is located on the half-hill, 400m high ground. From Ochiai bus-stop approx 20 minutes walk, 2km uphill. Pic 3: Dining room. We keep your bottle drink in refridgerator. We provide free hot water, free tea, sometimes snack, pay coffee. There is a vending machine outside (30m). 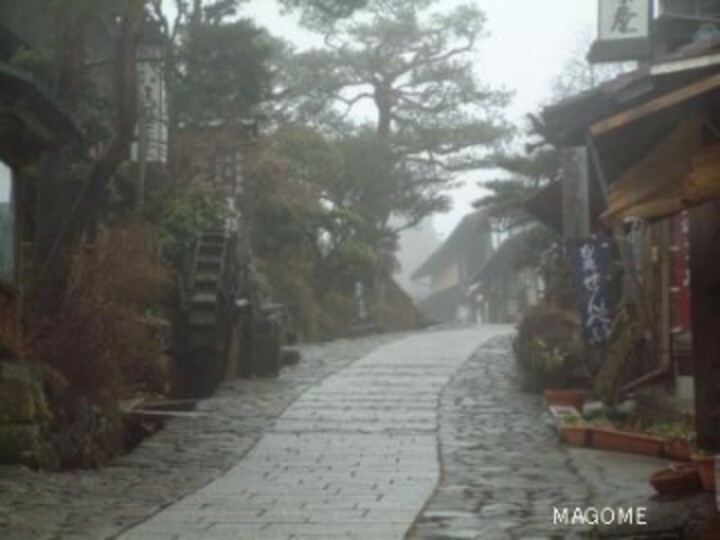 Pic 4: Magome-juku & Pic 5: Tsumago-juku --- Magome has been burnt down once and restored. 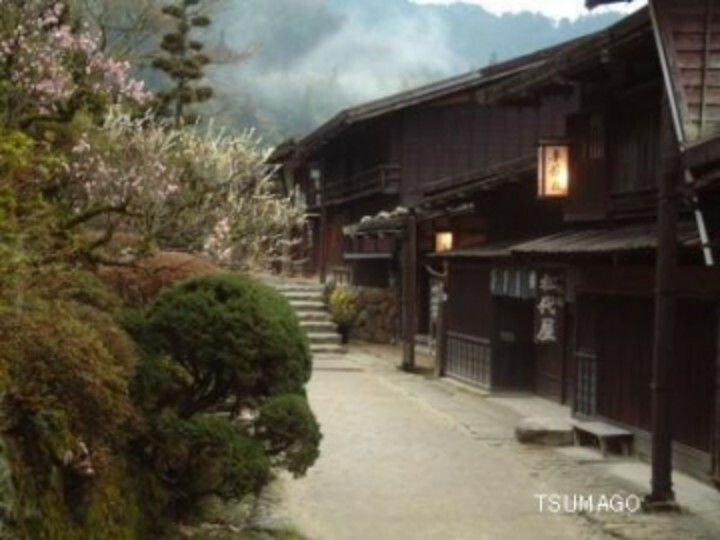 Tsumago remains in its original form, especially HONJIN, which was the officially appointed inn used by daimyo (feudal lord) in the Edo period. Both area has HONJIN museum. The temperature rises to 30°C in summer and drops to -5°C in winter. 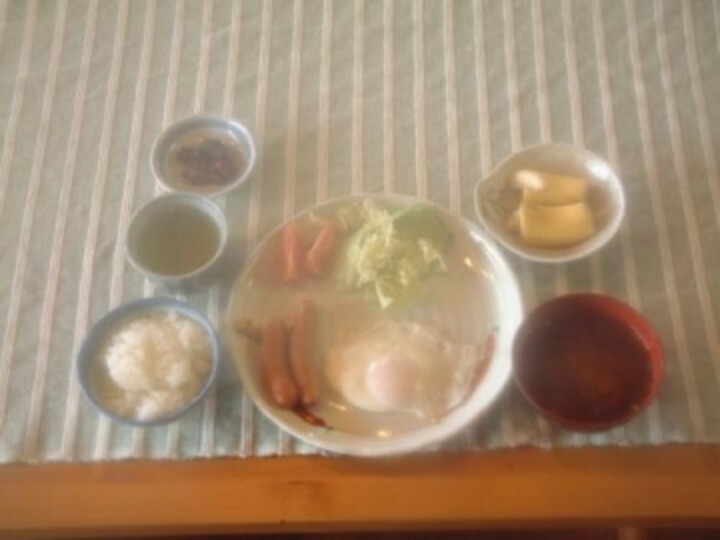 Pic 6: Dinner 1,050yen & Pic 7: Breakfast 630yen. 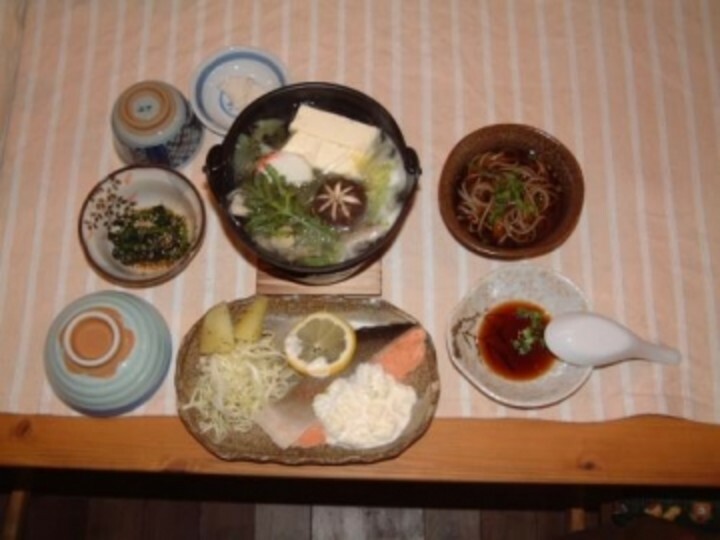 We just provide Japanese style meal with rice. Vegetarian meals and food allergy must be consulted ahead. Laundry (detergent included) 150yen, drier 220yen, free shampoo, rinse and soap. 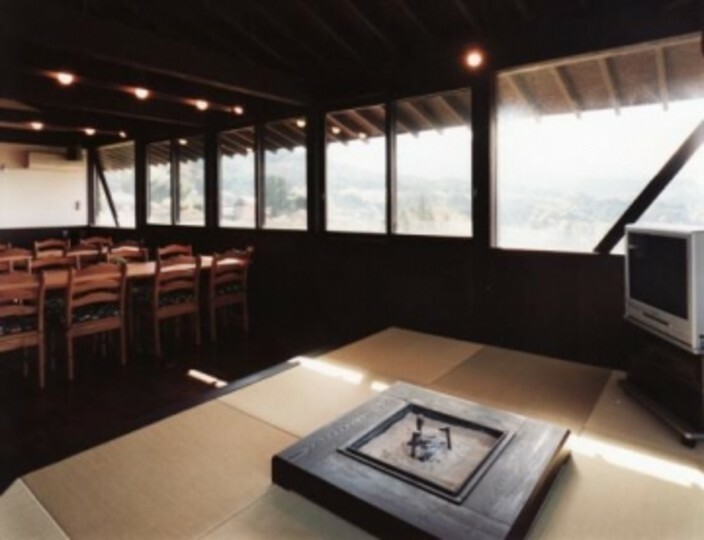 Pic 8: Common room with IRORI, Japanese style fireplece. Sitting around the fire, talking with friends, waiching TV, reading guidebooks or just lying around,,, We hope you feel at home and have a heartwarming time!! Pic 9: Terrace for smoking, BBQ, enjoying the cool breeze blowing down from Mt. 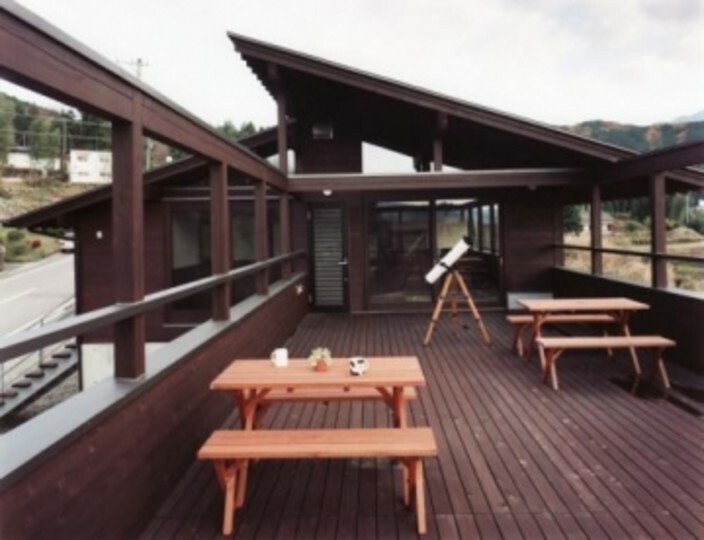 Ena 2189m, stargazing etc. 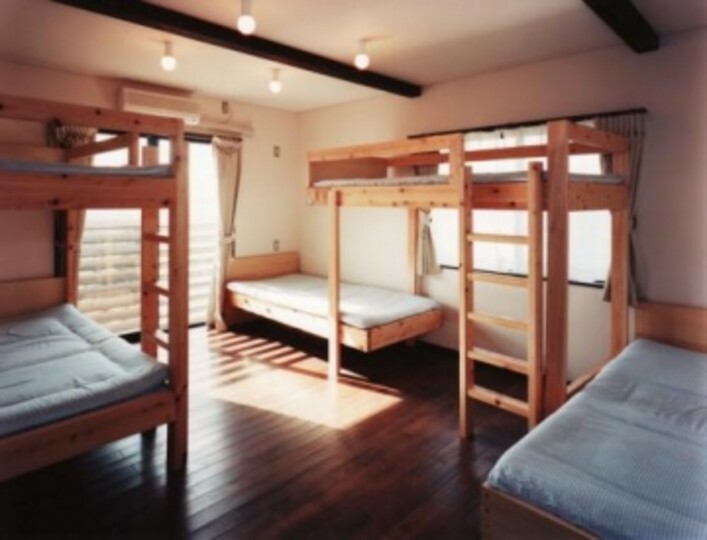 Pic10: Dormitory (5-bedded room) --- Rooms include 1 x 2-bedded room, 1 x 4-bedded room, 1 x 4-guest Japanese style room and 1 x 5-bedded room. From JR Nakatsugawa station take a Kitaena bus bound for Magome (via Nakagiri) or Sakashita. Get off at Ochiai. Walk about 20 minutes.